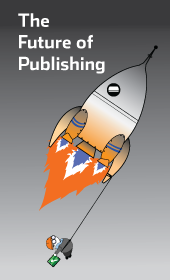 We are career publishers. We’ve spent years in the industry. We know the demands you face day in and day out because we face them too. So when a problem arises, would you rather turn to a pro or someone who’s just read a book? It takes more than publishing and software smarts to work at TJP&A. We carefully select people who are also great teachers and enjoy sharing their knowledge. Everyone here has a gift for clear explanation and great interpersonal skills. We see the big picture and cover all the bases. Our classes progress logically from beginning to advanced. 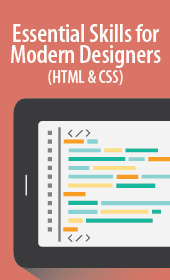 There are classes to teach you all the skills you need to know to excel at your job. We research, write, and produce our own classes. We focus on what’s important for publishers to understand. We update our classes to keep up with our fast changing industry, so you’ll always receive up-to-date information. We believe in personal attention, so we keep our classes small (typically four to six) and comfortable. You’ll get to know your instructor, and more importantly we’ll get to know you. We’ll be at your side all day, focusing on you and answering your questions. We are all full-time employees. We’re on the job every day. This assures you the same consistent, high-quality experience every time. When you return for more training, we’ll still be here. When you hear about a great class, it will be here for you too. No wonder we’ve developed long-lasting relationships with our clients. You wouldn’t expect to learn to cook without a stove, so why should publishing be any different? At TJP&A we give you your own computer so you can do all your own work—you’ll learn everything first hand, with your own hands. 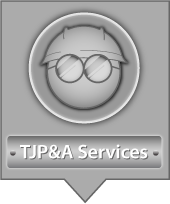 At TJP&A we give you more for your training dollars. Our classes are fast-paced and jam-packed with information. We cover more in one day than some others cover in two. Classes are carefully planned and paced to maximize your retention. We won’t turn you loose to face your problems alone. We’re here to help you even after your class is over. You can call with questions for 30 days after your class; and since we’re all here full time, you can talk to the same person who taught your class!